There’s this idea about healthy eating: Healthy food is expensive. We have to choose between our wallets and our waistlines. This January, I’m challenging myself to prove good nutrition isn’t always costly, eating healthy and cheap all month long— and I want you to join me. I’ll be checking in each Friday in January with tips, tricks, and updates on how the challenge is going. I will not suffer. Food is central to my happiness. No amount of saved money or healthy eating is worth being unhappy. I will not eat any bland, repetitive, or just plain yucky food. $60 a week. That’s my budget for the workweek and I’m going to do my very best to stick to it. It includes my weekly groceries plus any indulgences (coffee, lunch out, etc.). What’s healthy? Everyone has his or her own goals, and mine may differ from yours. For me, healthy eating means a very small amount of meat (I generally don’t eat red meat), some dairy (lower fat when possible), lots of fresh fruits and veggies, a healthy serving of whole grains, and as few processed foods as possible. If your dietary goals are different, you can still follow along and tweak my habits to make them right for you. We all get cheat days. What happens on weekends stays on weekends (financially speaking). I’ll still aim to eat healthy, but bars and restaurants are part of my weekend fun budget, not my food budget, so they don’t count toward the $60. I will tell the truth, the whole truth. If a recipe stinks. If I go over-budget. If I’m sick and tired of eating leftovers. I will tell you these things. In the name of keeping it real… Here are a few other disclaimers: My boyfriend and I split our groceries, so that $60 budget covers my half. I do understand all the single ladies (and gents) may have a tougher time shopping for one than two, and I’ll keep that in mind when selecting recipes. Also, Greatist covers my lunches on days I’m in the office (that’s three days a week). For those who don’t have a fully stocked fridge at work, I’ll do my best to offer plenty of other lunch alternatives. This journey isn’t all about me. I want anyone and everyone to join me on this adventure. Tweet at me, email, comment, and let me know how you’re doing with your healthy eating challenge! 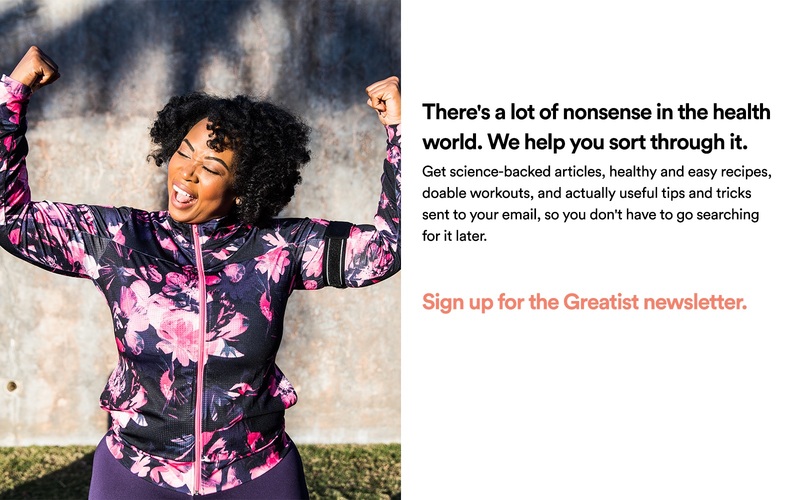 Here’s how to get all the Greatist Challenge deets. Twitter. Follow me @kellyannefitz and I’ll tweet at least daily about my cheap eating triumphs (and failures?). Tumblr. 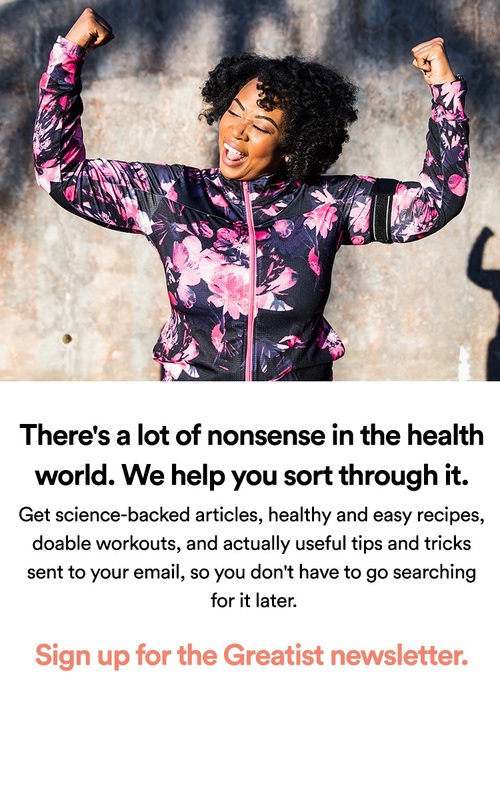 Head over to the Greatist Tumblr to get a cheap and healthy recipe from me every day Monday through Friday. Right here on Greatist. Check out my weekly posts (on Fridays) to get my shopping list and see what I’ll be cooking in the upcoming week. Welcome to the Greatist Challenge!